Size: 2.5" x 10" x 10"
ANSI/NSF STANDARD 42 COMPONENT CERTIFIED From theManufacturer This 9-7/8-Inch by 2-1/2-Inch sediment cartridge 1 micron fitsmost industry standard 10-Inch filter housings, manufactured from purepolypropylene microfiber for reduction of sediment. This9-7/8-Inch by 2-1/2-Inch sediment cartridge 1 micron fits most industrystandard 10-Inch filter housings, manufactured from pure polypropylenemicrofiber for reduction of sediment. 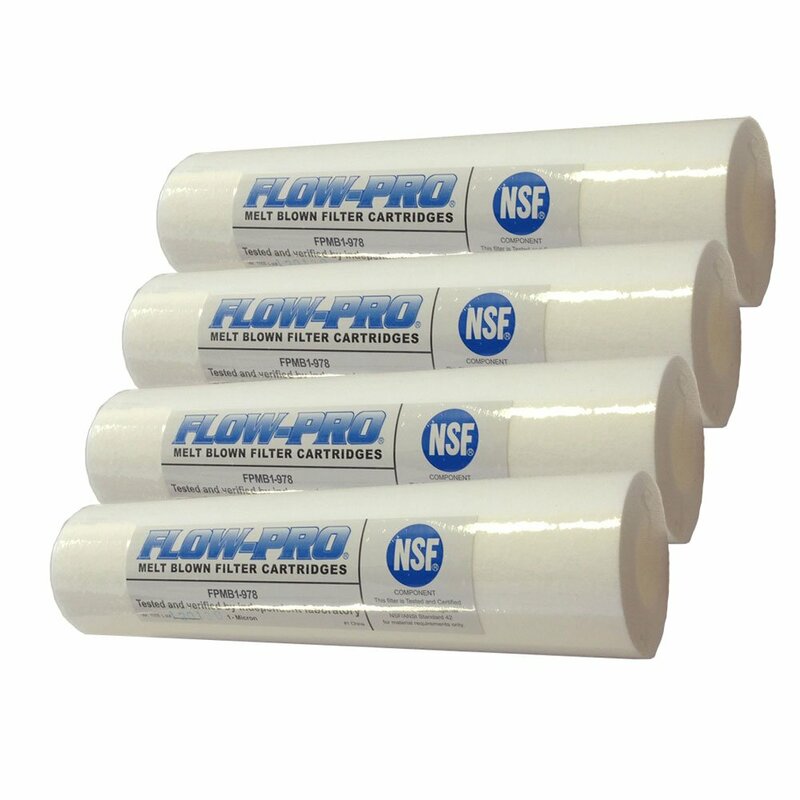 From the Manufacturer ANSI / NSF STANDARD 42 COMPONENT CERTIFIED From theManufacturer This 9-7/8-Inch by 2-1/2-Inch sediment cartridge 1 micron fitsmost industry standard 10-Inch filter housings, manufactured from purepolypropylene microfiber for reduction of sediment. This9-7/8-Inch by 2-1/2-Inch sediment cartridge 1 micron fits most industrystandard 10-Inch filter housings, manufactured from pure polypropylenemicrofiber for reduction of sediment.